Breaking and Entering is a more complex criminal charge than you might think. It could be a misdemeanor or felony. It is imperative to hire an experienced criminal defense lawyer. His or her effort will make a difference in your conviction or punishments. (a) Any person who breaks or enters any building with intent to commit any felony or larceny therein shall be punished as a Class H felon. (b) Any person who wrongfully breaks or enters any building is guilty of a Class 1 misdemeanor. (c) As used in this section, “building” shall be construed to include any dwelling, dwelling house, uninhabited house, building under construction, building within the curtilage of a dwelling house, and any other structure designed to house or secure within it any activity or property. Misdemeanors are punishable by up to one year in jail and fines. Felonies are punishable by more than one year in prison and the classification of being a convicted felon. Felony charges are categorized in classes, with a Class A Felony as the most serious. Being convicted of a felony can affect your right to vote and your ability to find employment. You’ve gone through the trial process and the only thing left is for the court to determine your punishment. You are probably unsure of what to expect at sentencing time, and you are likely frightened about the prospect of large fines and potential prison time. 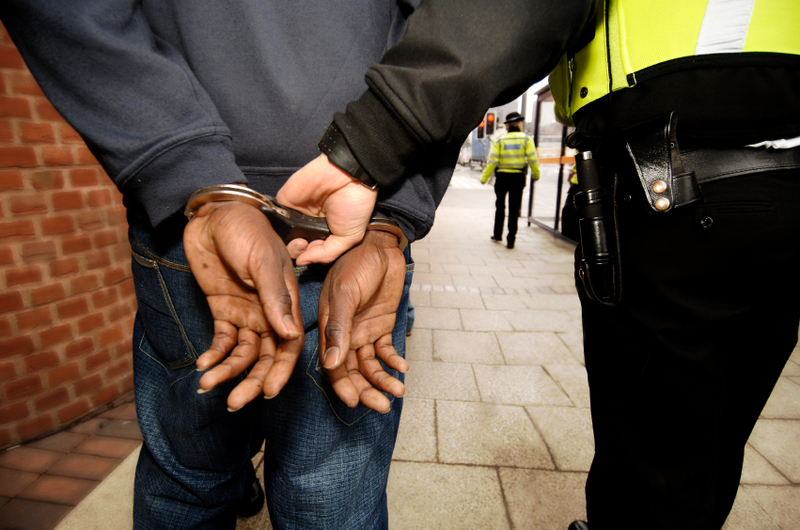 What are the Types of Assault Charges in North Carolina?